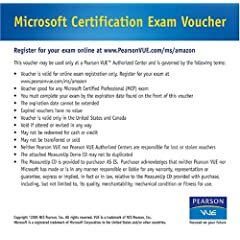 Save nearly $20 on Microsoft exam vouchers, good for MCSD/MCAD/MCP/etc exams at Pearson VUE centers. Package includes a free practice exam, also. And, Microsoft is brinding back the Second Chance program. Full information at http://www.microsoft.com/learning/mcp/offers/2ndchance/details/.